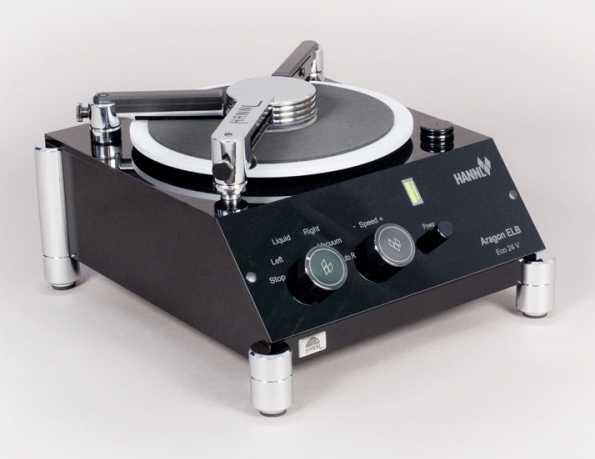 We are please to announce the addition of Hannl Vinyl Care products to our lineup. 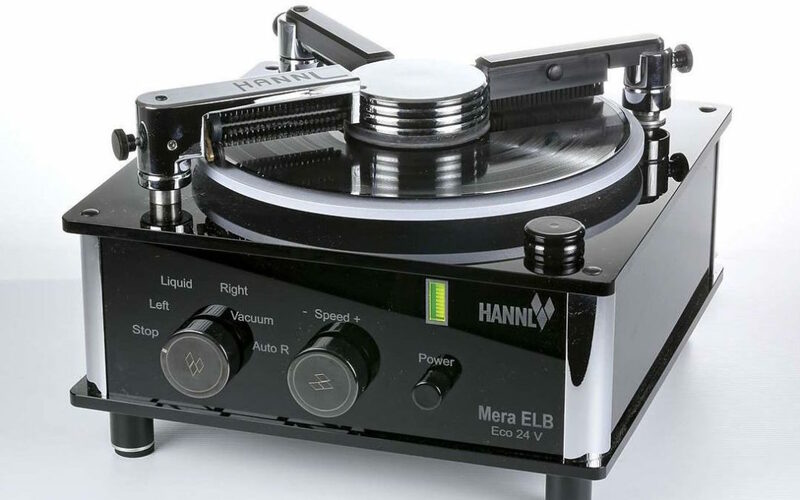 Hannl record cleaning machines have a long, well-known history, and in many ways are considered the originator of the now current trend of reference level cleaning machines. That said, Hannl machines retain an unsurpassed level of quality and innovation in a reliable, effective design. 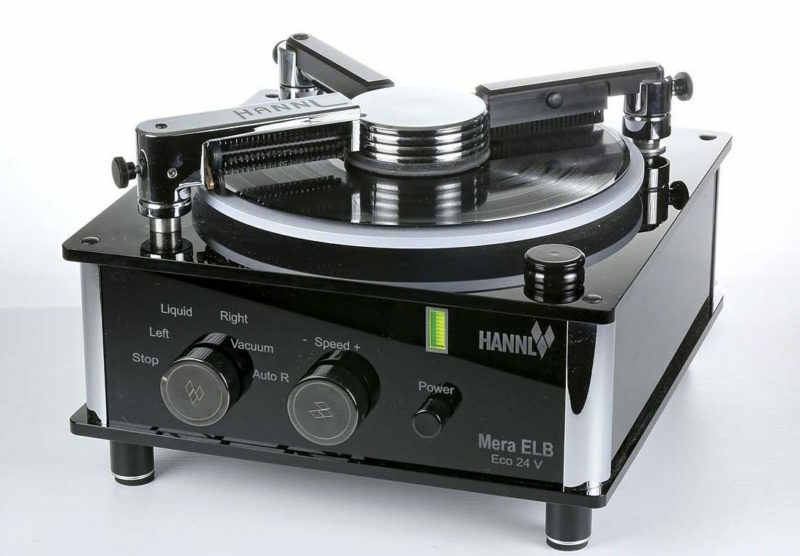 Consumers have long sought a machine worthy of being displayed and used in their listening rooms, while still being able to enjoy their music. The key you ask … German craftsmanship, beauty, and the lowers operating nose level product on the market.